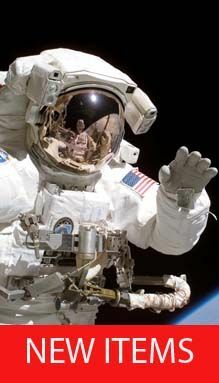 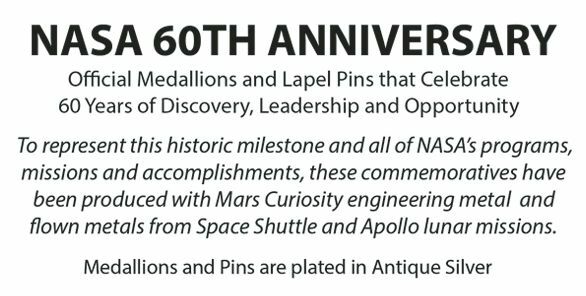 Celebrating NASA 60th Anniversary (Medallions coming soon!) 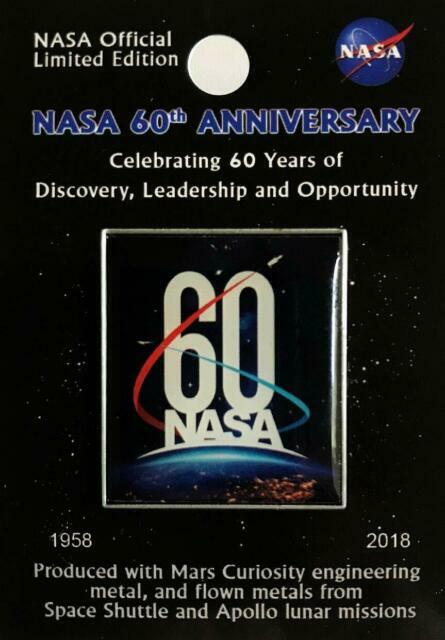 60 Years of Discovery, Leadership and Opportunity. 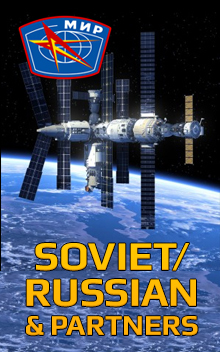 Each pin has an antique silver finish. 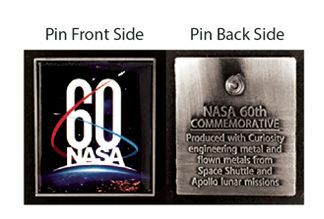 The front of the pin has the official NASA 60th anniversary artwork in full colour and the reverse has the text that confirms engineering metal from Mars Curiosity and flown metal from Apollo and Space Shuttle missions.